One of the most ancient manufacturings of Preserves MORGADA, that stands out by his extraordinary flavour and quality. ...read more. The Natural Portugal Quality. 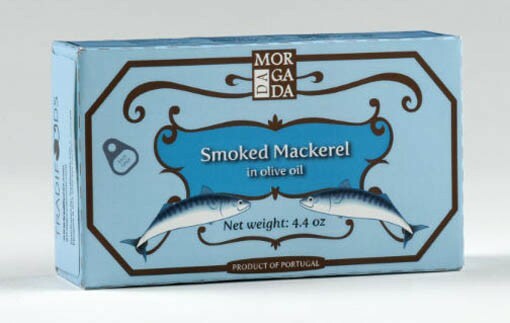 Mouthwatering, sparkling pure Portuguese mackerel from the coast of Portugal. 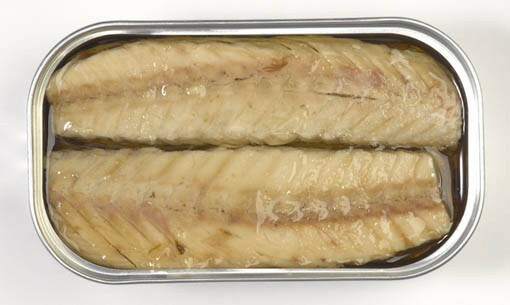 They've been picking and packing the finest fish for more than 100 years, selecting the fattiest, tastiest mackerel. The hand cleaning processing and traditional precooked process ensures the finest flavor and texture. Only fresh fish and fine ingredients are used to get these quality gourmet products: DaMorgada mackerel provides you a healthy, brainy, omega-3-rich diet. Tasting suggestions: Delicious in salads, sandwiches and on toast or pizza or as a started.